Home to towering mountain peaks and chocolate box chalets, these resorts match exhilarating skiing with picturesque Alpine settings. If you like to be charmed as well as thrilled, read on! Up to two-and-a-half metres of snow fell across the Alps this past fortnight, and many of our favourite ski resorts are cranking up the lifts early to make the most of the bumper conditions. Some are calling it the best start to a season this century, and we couldn’t be more excited for deep turns through fresh powder! As the snow falls across our favourite Alpine ski resorts and winter 2017/18 ticks slowly by, many thousands of learner skiers will be preparing themselves for their first ever trip to the Alps. Hot New Kit to Meet the Fresh Snowfall in Style. It’s official. This weekend, the snow is dumping down in Val d’Isere. If snow-forecast dot com says it’s true, then it’s on! There’s nothing quite like the excitement of premiere neige — the first major dump of fresh snowfall heralding the start of winter, and this year looks to be starting strong. With the arrival of each new ski season, kit manufacturers proudly release their latest product lines to the eagerly awaiting market. As brand new skis and snowboards, backpacks, transceivers, boots, jackets and goggles hit the shelves, few people can resist the indulgence of a new purchase for their forthcoming ski trip. Taking the kids to the Alps for winter fun in the snow is no mean feat. Factors including location, room layout, ski access, tuition, non-ski activities and childcare must all be considered, and the whole process can sometimes seem rather daunting. If you've booked your next trip to the Alps but you're yet to do any ski-fit exercise since returning from the slopes last April, now’s the time to jump to action. Ease up off that couch, grab yourself a little self-motivation and prepare those ski legs for the Alps! It's Time to Face Your Fears! So today is #faceyourfears day, a day where we must all give a little thought to overcoming a few of the scary challenges which hold us back. 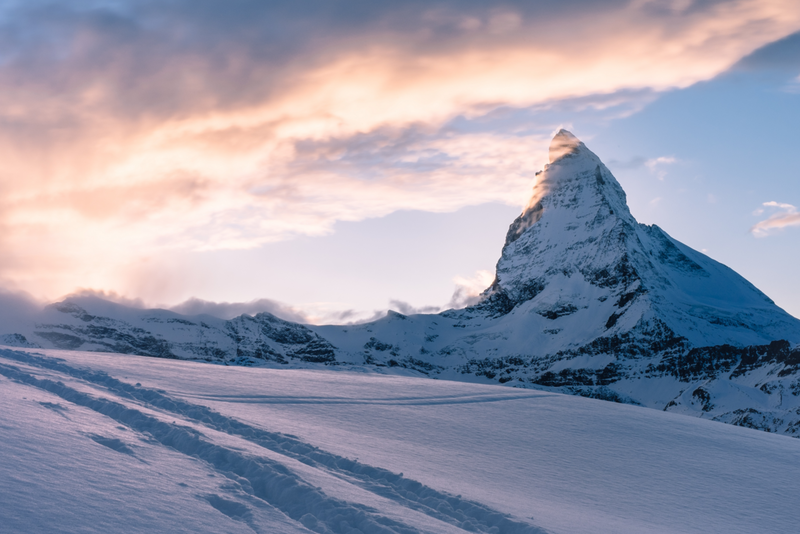 Up on the slopes, there’s a whole range of tough challenges to face, and brave skiers and boarders will soon be heading out to the Alps to push themselves that little bit further. The winter 2018/18 ski season is here, and we're off to a wonderful start - with heavy snowfall across our favourite Alpine destinations. Hordes of learner and improver skiers and boarders are taking to the slopes, but each winter we see not everyone is as aware of the rules as they could be.